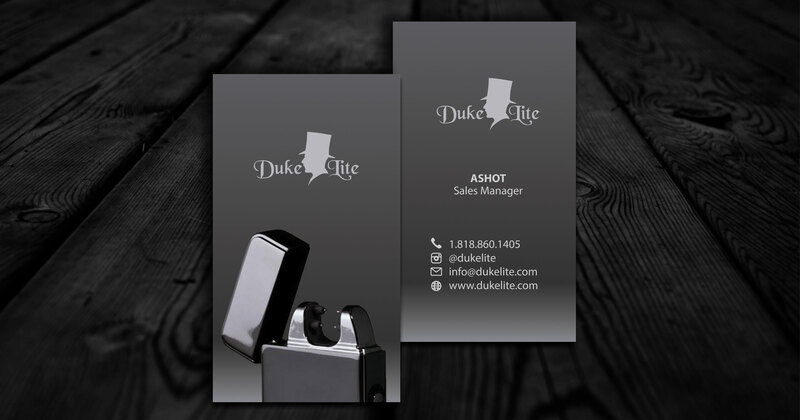 DukeLite is a company dedicated to providing high-end smoking accessories. 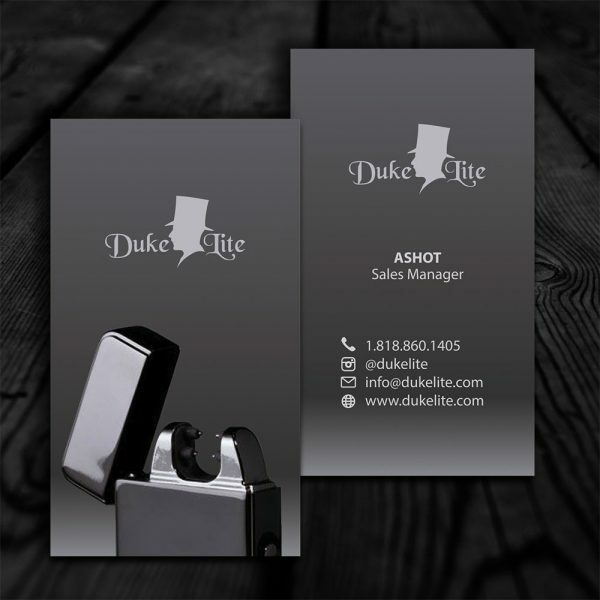 This simple business card design is ideal for attracting contemporary smoking enthusiasts. 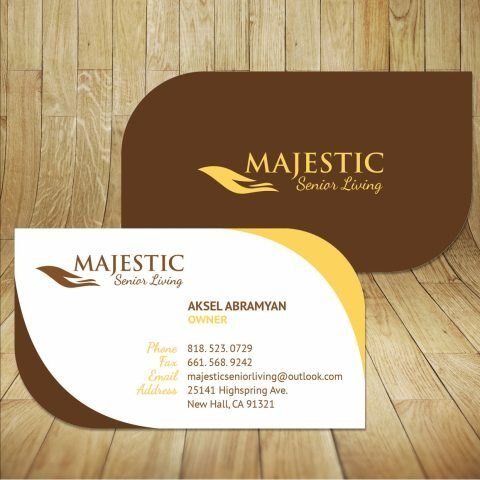 The simple business card design for this company is in black and white, making it versatile and timeless. 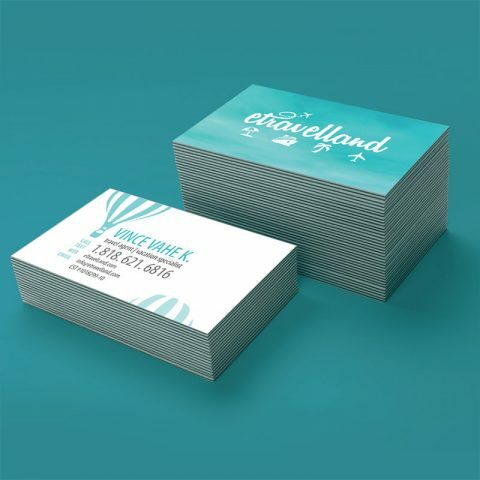 A sleek, silver gradient is the perfect backdrop for the information that sits on top. 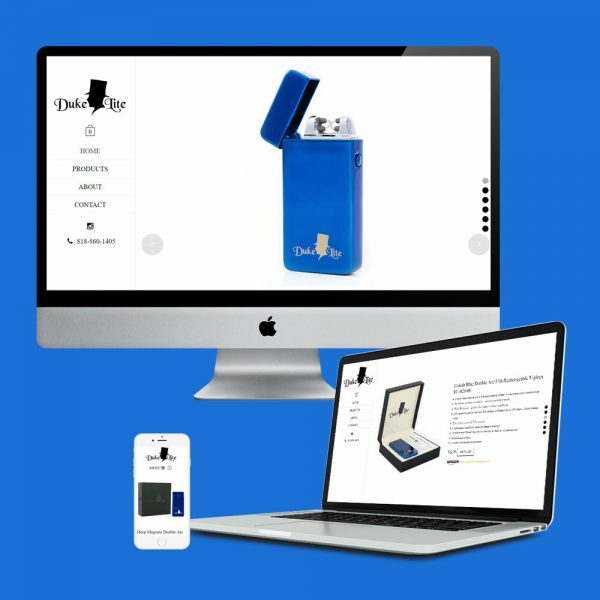 In addition, a shiny metallic lighter peeks up from the bottom as if to tease the potential customer. 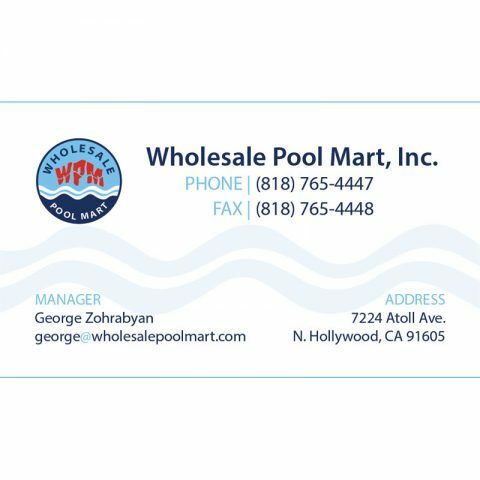 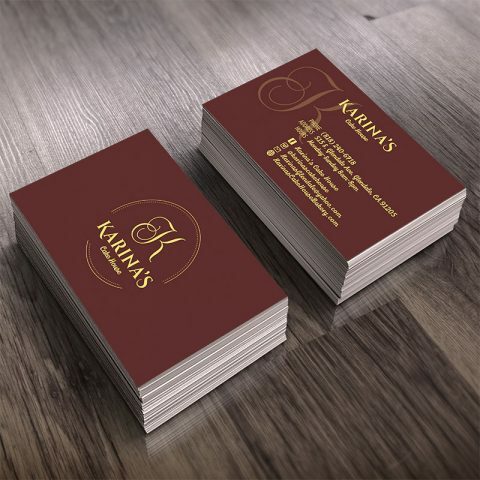 Ultimately, the business card is strong and modern, making it perfect for the types of products it promotes.